I’m honored to be part of this benefit tonight for a friend who passed away a few years ago. In the few years that I knew Kess, he was always supportive of my art. He often included me in the shows he put together and til this day I’m so thankful to him for that. So now a few years later, here I am supporting the foundation for a true leader who help mold the skate industry to what it is today. 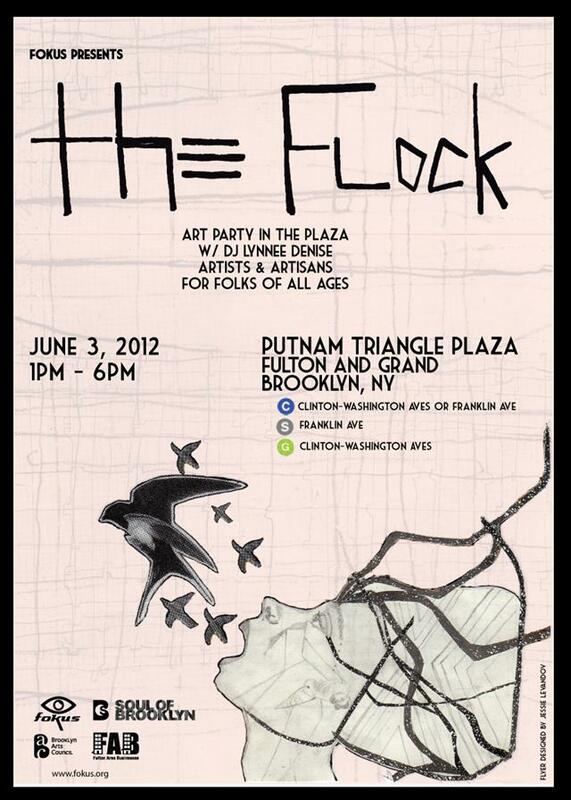 Please come check out the work and come support the cause. 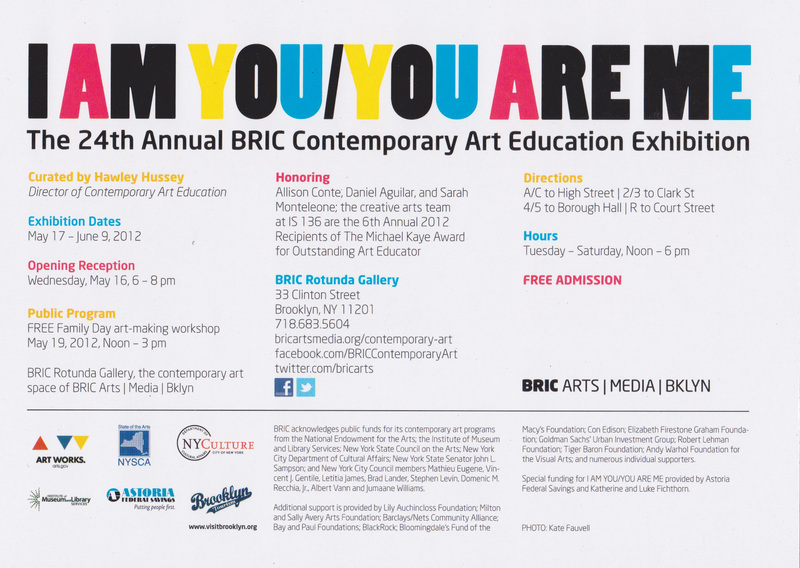 Please join me and my friends tomorrow evening for a fundraiser benefit at White Box for YOUNG NEW YORK. 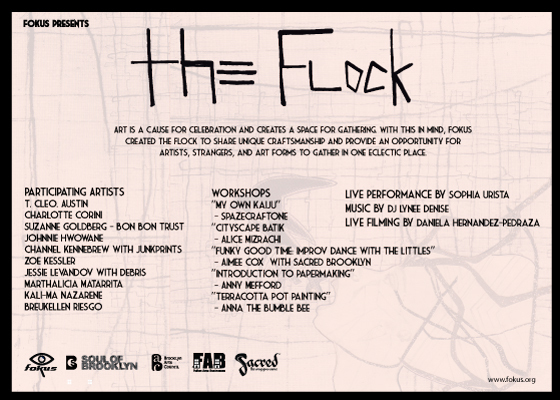 I am pleased to be donating a piece of my art for this silent auction. Come thru! 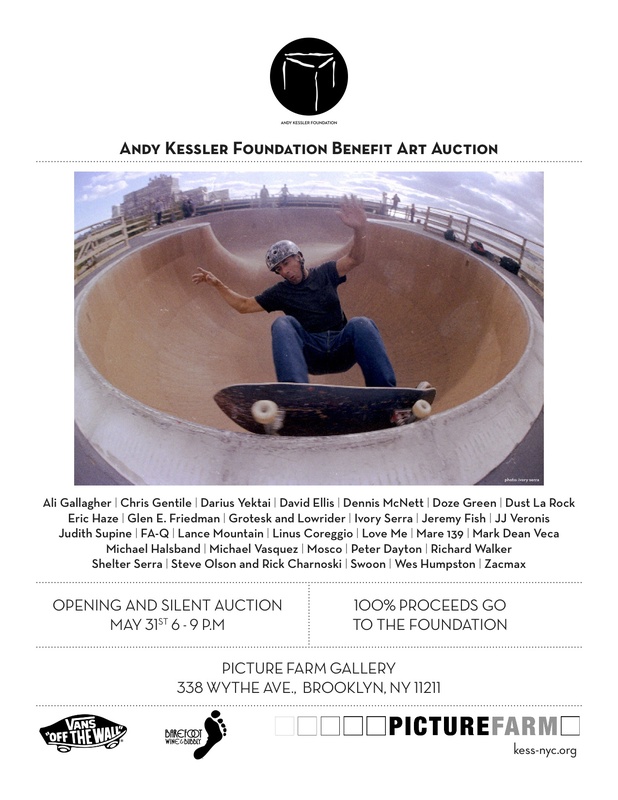 Steven Holl, Steve Powers ESPO, NohjColey, Joe Iurato, Miguel Ovalle, Overunder, Gaia, Rudie Diaz, Marissa Paternoster, Ian Kuali’i, LNY, Blackmath, Doodles, Feral Child, Cake,ND’A, QRST, Sean 9 Lugo, Radical!, C215 from the Vandalog collection, Gilf, Rachel Hays, SUE works, Clown Soldier, Jill Cohen, Yulia Pinkusevich, Alyse Dunn, NEVER,Shane Nash, Jesse Hazelip, Sheryo,the YOK, ASVP, Labrona,Then One,Tom Smith, Day Le, Danielle Riechers, Jon Burgerman, Darnell Scott, Nathan Pickett, Joseph Grazi, John Breiner, Anne Grauso, ONE 9, SMURFO, Beau Stanton, Chris Cycle, Jamie Bruno, Luna Park, Sam Dylan Gordon, Fay Ku,Michael Bilsborough, Felipe Baeza, Sam Fleichner, Alice Mizrachi, Mare 139, and more…. 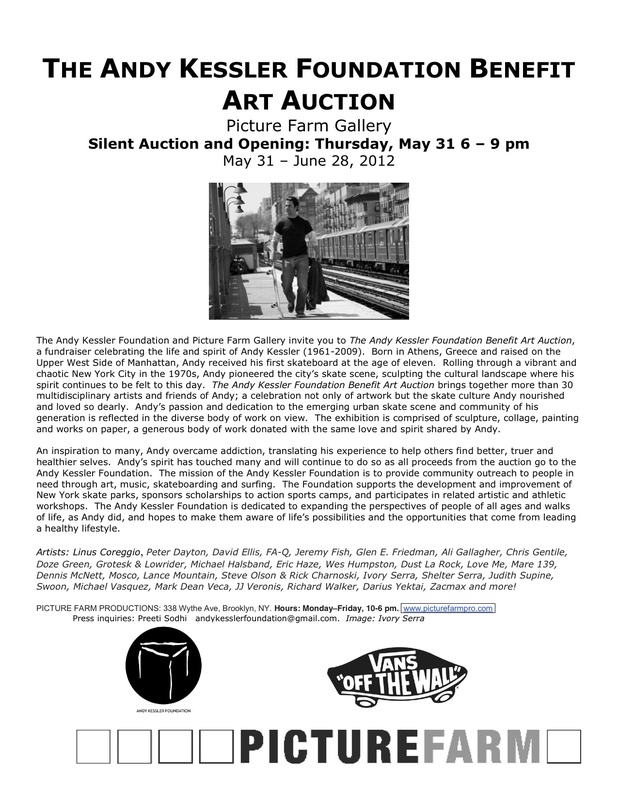 We are pleased to announce Young New York: A Silent Art Auction & Fundraiser. 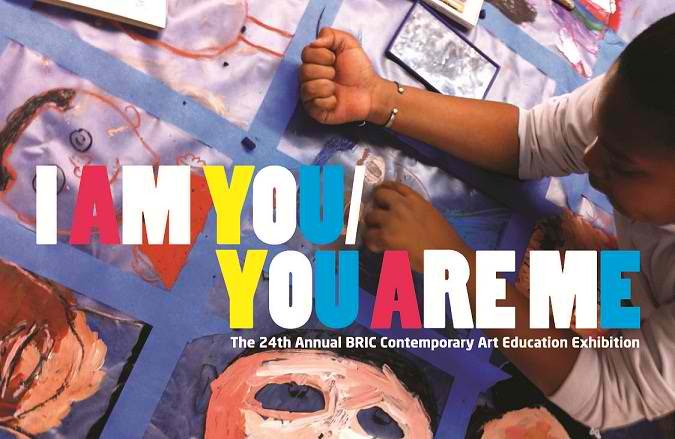 This one night event will benefit Young New York (YNY), an art focused social justice program working with 16 and 17 year olds who, legally classified as adults, have been thrown into New York State’s adult criminal justice system. With space provided by White Box, food provided by Maimonide of Brooklyn, and drinks provided by Bomb Lager, the funds from the silent auction will help build the first stage of the program – a series of creative workshops with fifteen young New Yorkers. The young New Yorkers will work closely with a team of successful artists, designers, teachers and social workers to responsibly and creatively develop their message around their own experiences with, and hopes for, the treatment of youth in the criminal justice system. YNY will auction and exhibit the works of emerging and established international artists whose work touches on the realm of the social in urban space, thereby creating a dialogue with the work being developed in the YNY workshops. Young New York is supported by the Goodman Fellowship at Columbia University and Brooklyn Defender Services. For more information visit http://www.youngnewyorkers.org. Program Supporters: The Goodman Fellowship – Columbia University, Brooklyn Defender Services, GoPro, Maimonide of Brooklyn.